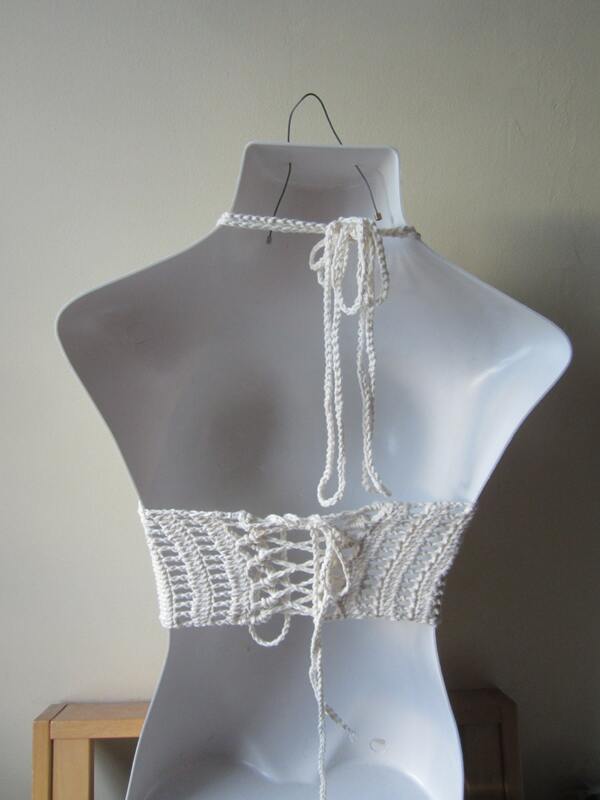 This is a crochet cropped halter top with a high neckline made using OFF WHITE cotton yarn. Perfect as a festival top, summer top, beach cover up, camisole. The top is a cropped version of my signature high neck top. 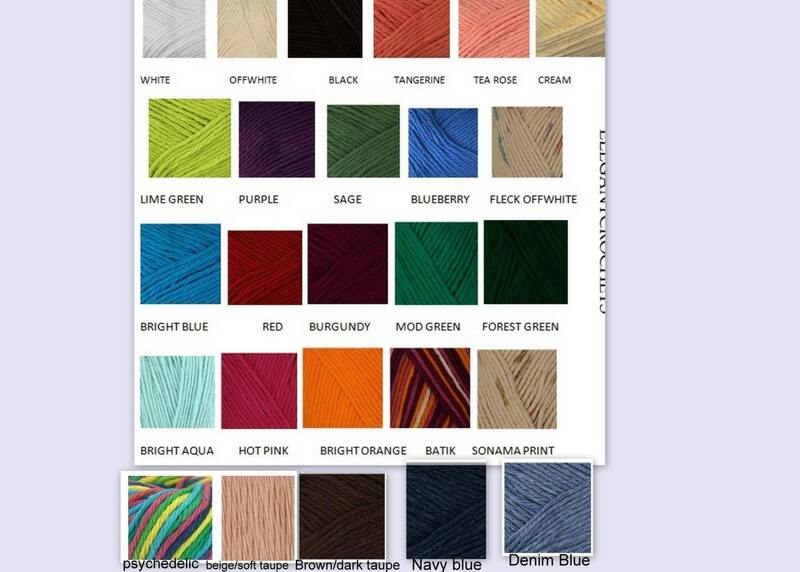 Pair this with cut off shorts, jeans or pants, mini or maxi skirt or use at the beach over your bikini top.